It’s officially a new semester! Need a new organization to join? 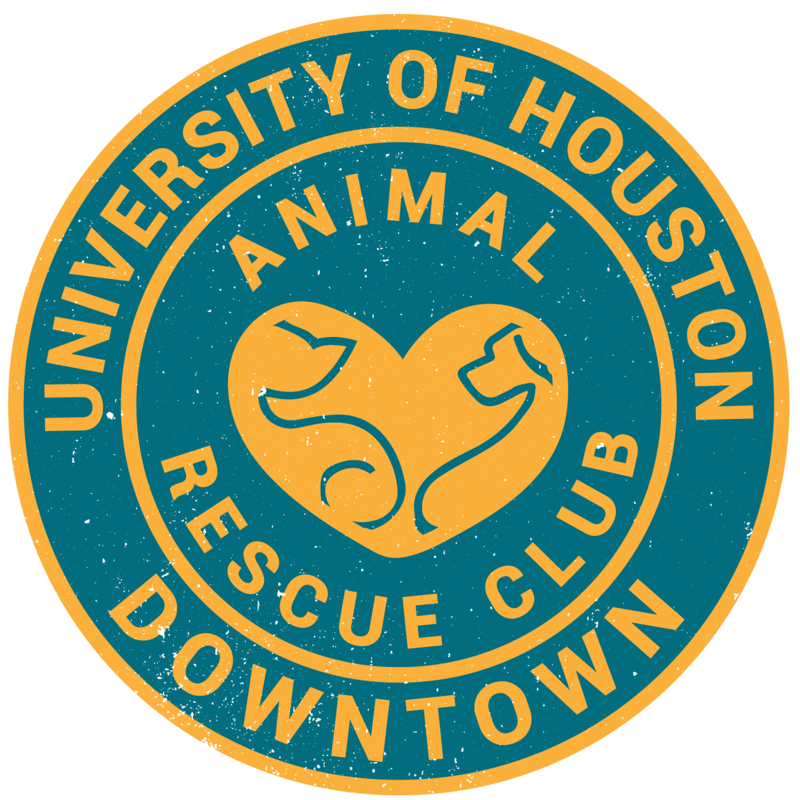 Join the UHD Animal Rescue Club. Come to our first meeting of the semester. It will be held on Wed. 2/15/2017 at A300 from 1-4pm. Learn about our club, our mission, and ways you can volunteer, assist, and care for homeless or shelter-housed cats and dogs.